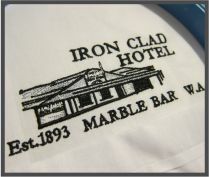 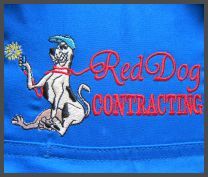 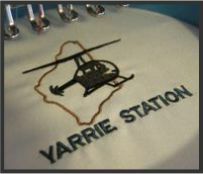 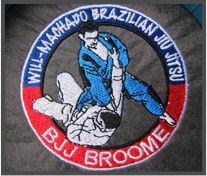 Have your logo or design transformed into beautiful stitches and enhance your business or team's professional image. 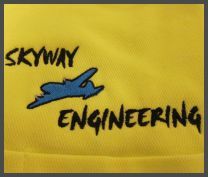 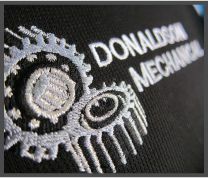 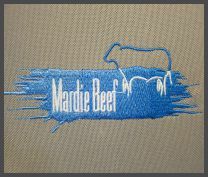 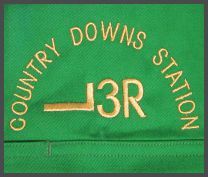 With our state of the art industrial computerised machine and quality threads we guarantee exceptional embroidery results every time. 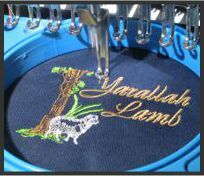 ARTWORK REQUIREMENTS: The artwork must be Digitised first (a process that converts your design from a graphic image into a stitch format the embroidery machine can read). 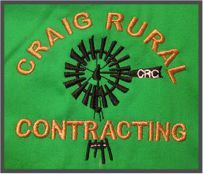 The artwork you provide us should be the best quality available. 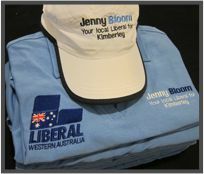 Send your artwork via our file upload tool on the Order/Contact page in any of the following formats: EPS, JPEG, PDF, AI, GIF. 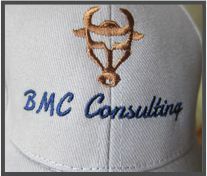 Contact us to discuss alternative options. 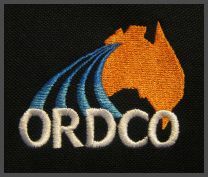 EMBROIDERY PLACEMENT: The majority of business logos for shirt chest areas are usually sized no more than 9cm x 9cm. 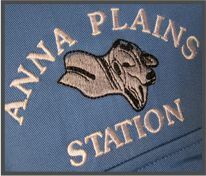 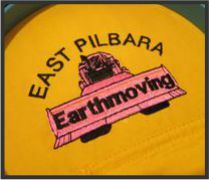 Cap front embroidery is generally limited to 6cm in height and 15cm in width. 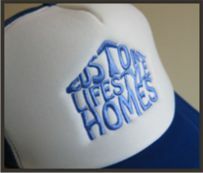 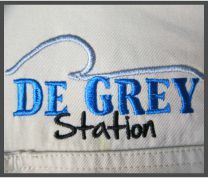 Cap sides can also be embroidered (depending on the style of the hat). 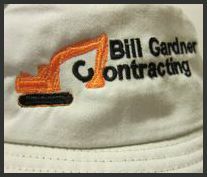 Other areas on caps include the rear half circle area above the cap fastener - popular for business website addresses. 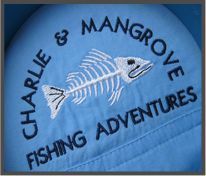 Maximum embroidery area for larger items is 25cm x 40cm. 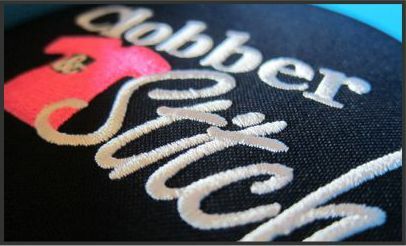 Please note: small text can create a clarity issue when it comes to embroidery. 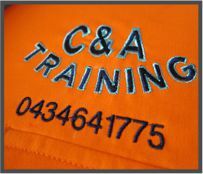 We recommend text size no less that 5mm.